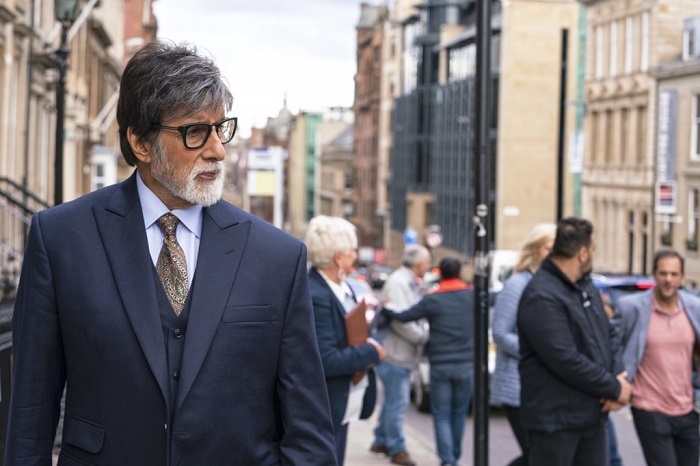 Badla 3rd Week Box Office Collection Report, Super Hit! Badla has emerged as a Super Hit at box office. Film has collected an approx 11.1 crore nett in the third week. Film added an approx 7.45 crore nett in the weekend and rest 3.65 crore nett in weekdays. Badla total collection thus stands at approx 78.4 crore nett. Film lifetime business is trending towards 85 crore nett mark. Film is made on relatively low budget and hence, each and everyone who are associated with the project will make handsome profit.